The gastronomic scene in Madrid is one of the liveliest in Europe, with recent reboots of famous establishments and a spate of openings from talented young chefs. 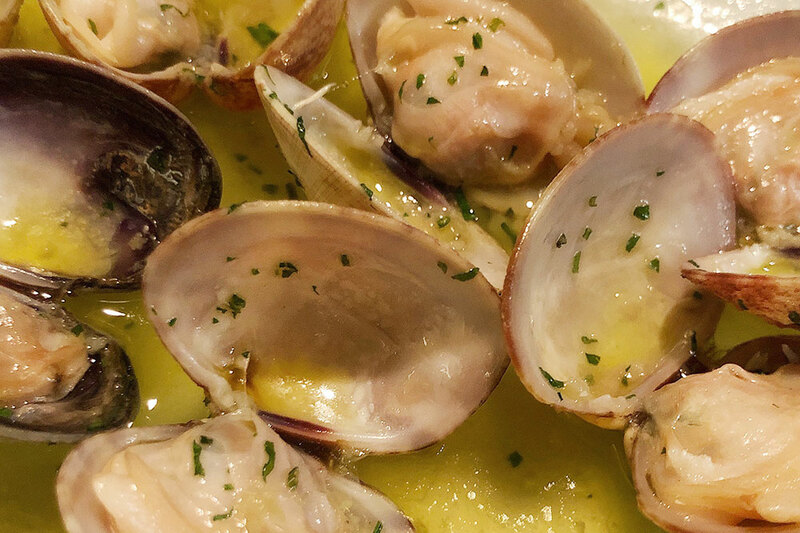 This small, casual restaurant in the heart of the Barrio de las Letras near the Puerta del Sol serves a chalkboard menu of seafood dishes that changes daily according to what the chef finds in the markets. 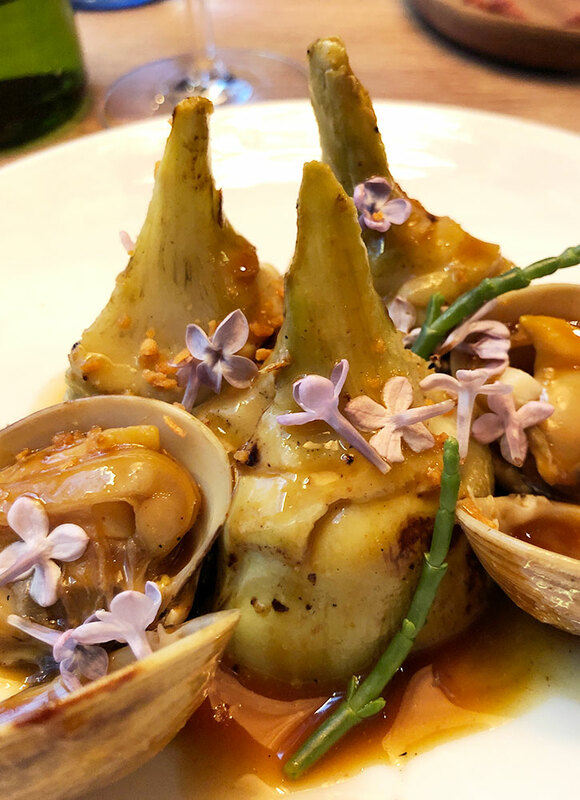 Dishes like braised artichokes and baby clams, and roasted sea bream show off the kitchen’s commitment to impeccably fresh seafood. 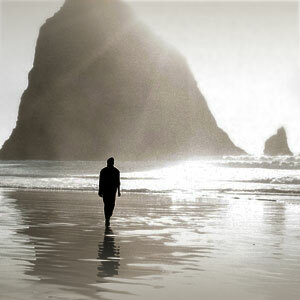 The service is warm, friendly and English-speaking. Young chef Samy Alí Rando won a Michelin star this year for his imaginative modern Spanish cooking. Rando, who was born to a Spanish mother and a Sudanese father, has a cosmopolitan palate that’s reflected in his ingenious use of spices, as well as unexpected pairings of ingredients on his regularly changing tasting menus. Inventive dishes like barbecued octopus with popcorn, and smoked pigeon sashimi are served in a stylish, candlelit dining room. 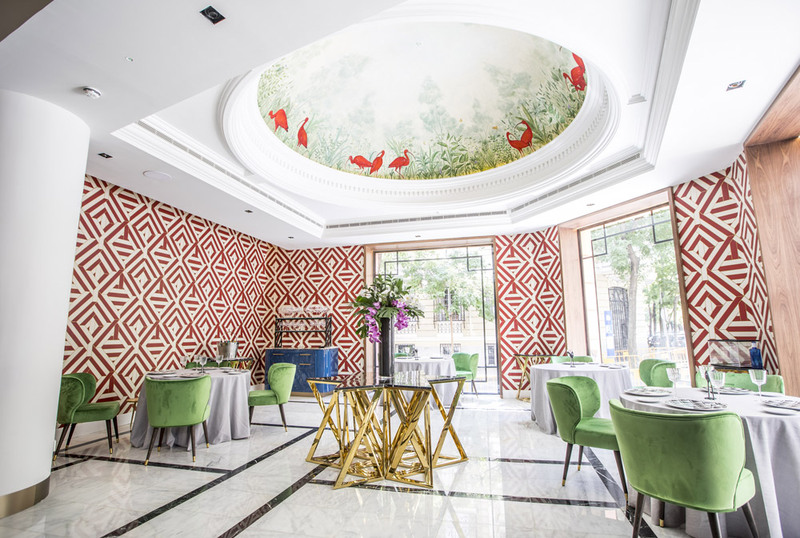 The Sandoval brothers’ (Mario, Diego and Rafael) chic restaurant, which they just moved from suburban Humanes into the heart of the city, is the hottest ticket in Madrid right now, so book as far in advance as possible. Don’t miss their famous suckling pig, an especially succulent version of this Spanish specialty. A talented team of young Spanish chefs who worked in Scandinavia are serving intriguing Iberian dishes with a Nordic influence at this easygoing new bistro. It’s a good bet for lunch, with dishes like chickpeas with beef, crayfish and watercress, or smoked-beef steak tartare with Cajun spices. 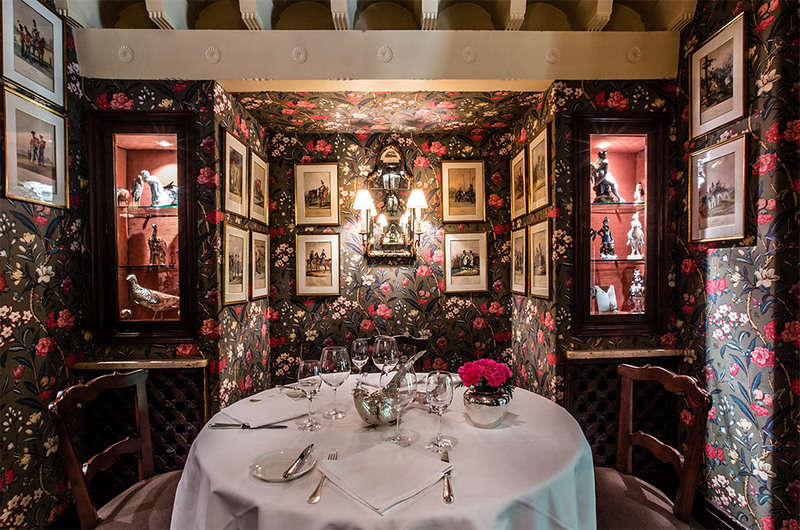 This elegant restaurant, founded in 1943 by a German from Berlin, is celebrating its 75th anniversary this year. The sumptuous dining room (where men are still expected to wear jackets) has a coffered ceiling, French doors, Bordeaux-colored walls and generously spaced tables dressed in white linen and fine tableware. 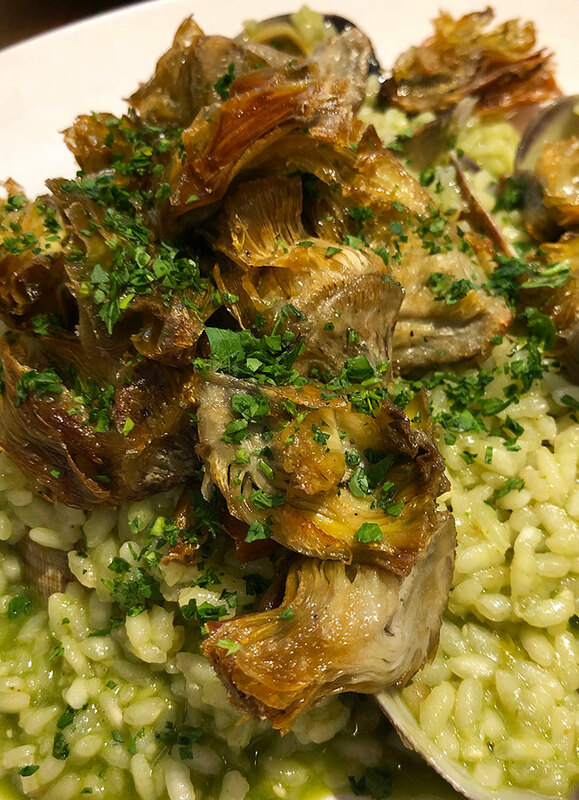 Sample dishes like artichokes stuffed with mushrooms, shrimp carpaccio with mango, roast duck with almond croquettes, and lobster ragu with black truffles. 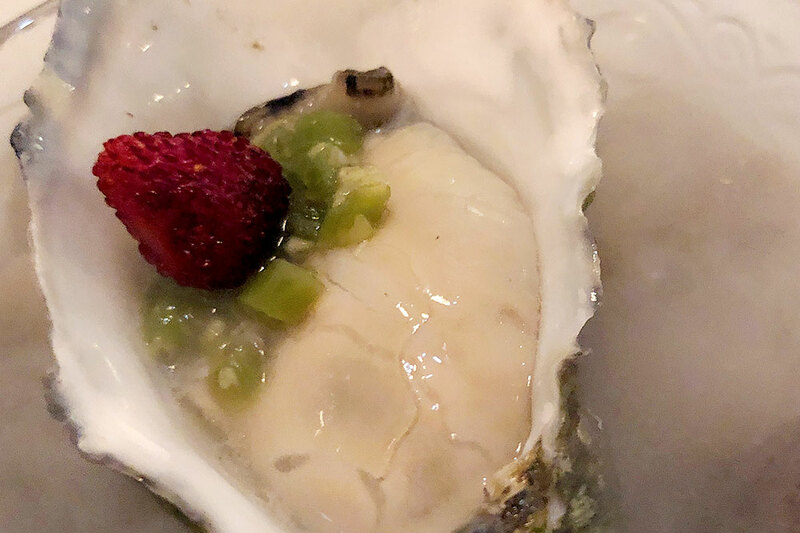 The service can be brusque at this clubby and quietly elegant restaurant, but it’s worth overlooking the hauteur to experience some of the most expertly prepared seafood in Madrid. Inspect the catch of the day on display before you’re seated, and then opt for dishes like king prawns from Sanlúcar, grilled Cantabrian lobster, and hake in a green sauce.